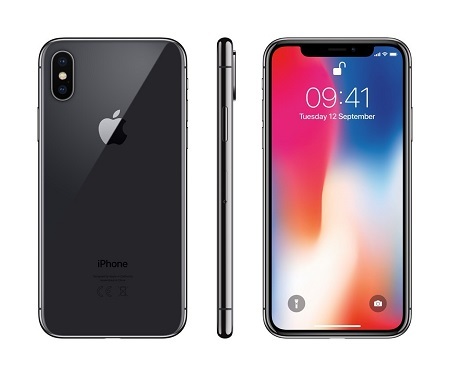 When was Apple iPhone 8 first released? How does Apple iPhone 8 look like? What are the main technical specifications of Apple iPhone 8? 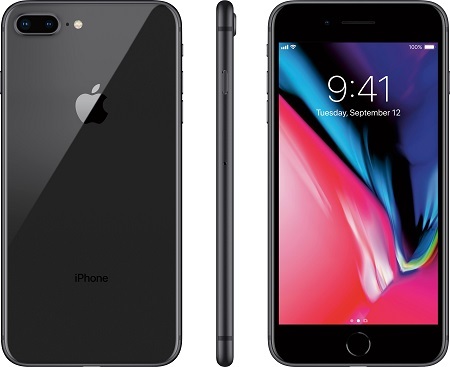 The iPhone 8 retains the Retina HD Display found in iPhone 7, but they now feature True Tone technology, allowing for automatic screen adjustments based on surrounding ambient lighting.